Comments: Lillie Mae Starr (Nee: Staples) | Grapevine TX United States | 1901-1920 | Comments: Lillie Mae Staples Starr b. 5/15/1887,d 1954 m. John Proctor Starr, Sr. b. 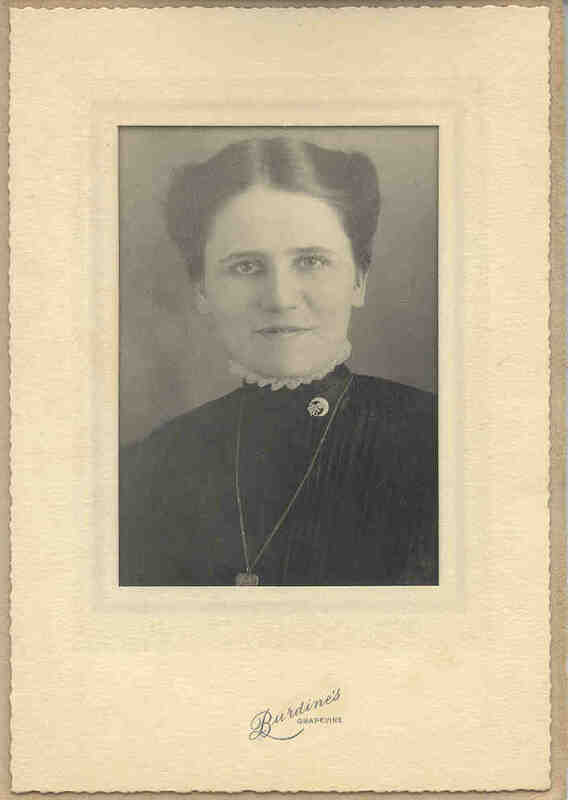 1/14/1885 d. 1938 Grapevine, TX Daughter of Robert Asbury Staples and Martha McClurkin Staples.